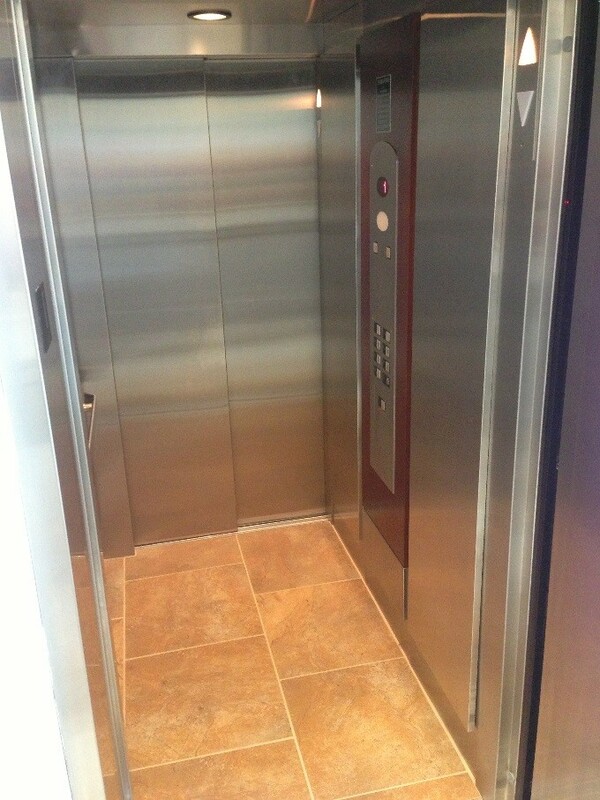 LULA Elevators by DME Elevators & Lifts: Serving Illinois, Indiana, and Wisconsin. DME Elevators & Lifts recognizes selecting the right elevator provider is just as important as selecting the right elevator. 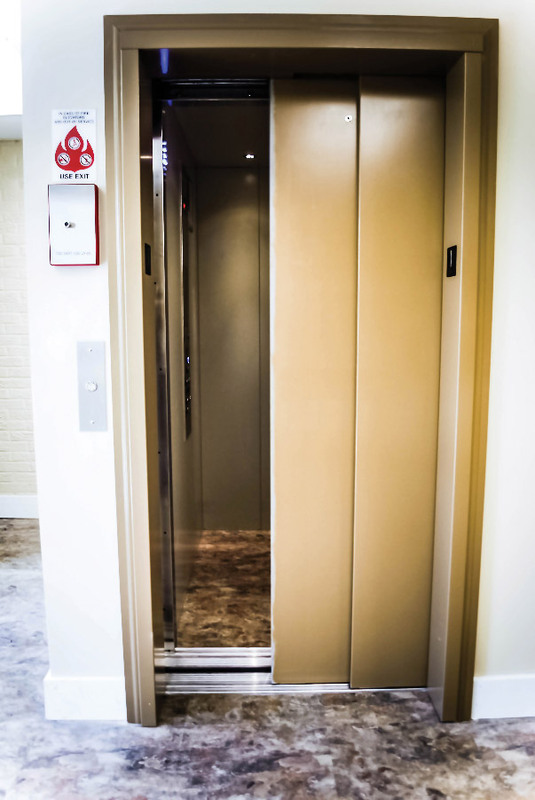 Serving our community since 1977, our advisors and technician have decades of experience installing and servicing commercial elevators, LULA elevators, in public buildings, private professional buildings, schools and houses of worship. During your free site assessment our knowledgeable Commercial Access Advisors will be able provide you with accurate and decisive guidance. There is no obligation to consult with DME Elevators & Lifts expert advisors. Each project is backed by a full-service DME team comprising of Commercial Access Advisors, project coordinators and licensed technicians who understand the needs of contractor and architects. Engaged at all levels throughout the process, we will confidently deliver accurate and decisive guidance for on-time installation and hand-over. We understand the potential of Limited Use/Limited Application Elevators as a lower cost alternative to commercial passenger elevators. You can rely on DME Elevators & Lifts to provide the best solution for your project, as we’ve already done the research for you. Our team has rigorously selected only elevator models that provide superior functionality, design, reliability and value. Our promise to you goes well beyond installation. As a full service provider, our manufacturer trained in-house technicians are fully licensed to also maintain and service your LULA Elevator. DME Elevators & Lifts is dedicated to delivering worry-free operation, for years to come. 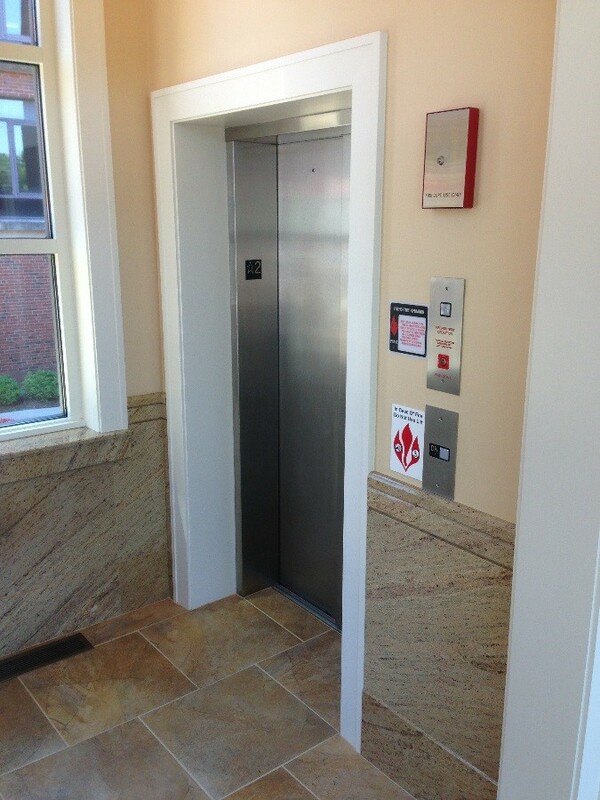 Click on the links below to learn more about the advantages of a LULA Elevator. Not all LULA commercial elevators are created equal. DME Elevators & Lifts has diligently screened a wide array of elevator manufacturers and models over our 35 years of operation, carefully selecting manufacturers providing the most versatile design options and functionality, time-tested reliability and overall best-value. 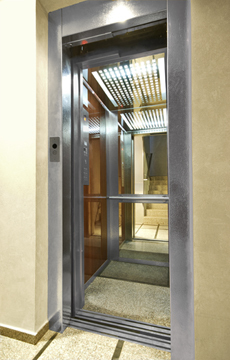 Our elevators share a number of features and functionality. We carry models from the most trusted manufacturers including Symmetry and Savaria. Our most versatile LULA commercial elevator is from Symmetry Elevators which is also our featured model.The Symmetry Elevation commercial LULA elevator has a wide array of standard and optional features including several exclusive to Symmetry.Proven in technology and flexible in design, the Elevation LULA is an excellent option for many commercial access applications. To review details of our LULA elevator and a helpful planning guide, simply click the link here. To receive a more comprehensive overview of our residential elevator models or simply to ask questions, please contact us directly or provide us some information and we’ll contact you. 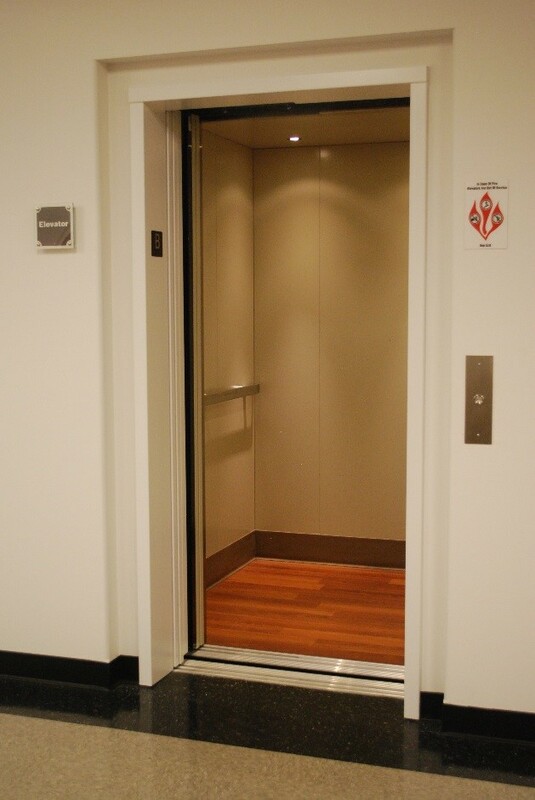 LULA elevators were developed as a lower-cost, highly functional alternative to a commercial passenger elevator and a more refined, fully featured alternative to a vertical wheelchair platform lift. The key is clearly understanding where commercial LULA elevators are the best solution. There are limits to LULA commercial elevator applications. 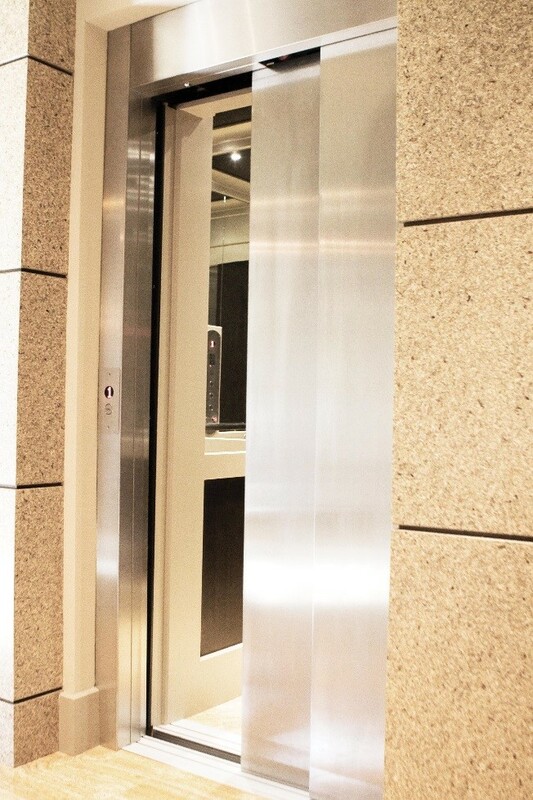 Nonetheless, there’s value in confirming whether a more cost effective commercial LULA elevator will address building requirements. There are commercial applications where a vertical wheelchair platform lift is more practical. To quickly determine if a LULA elevator is a viable solution for your application simply contact us or provide us some information and we’ll call you. Be sure to learn more about our LULA elevator models in the tab above.